Both Kansas coach Bill Self and junior forward Dedric Lawson said Friday that they expect senior guard Lagerald Vick to return to the team after his leave of absence that does not include a specific timetable for a return. 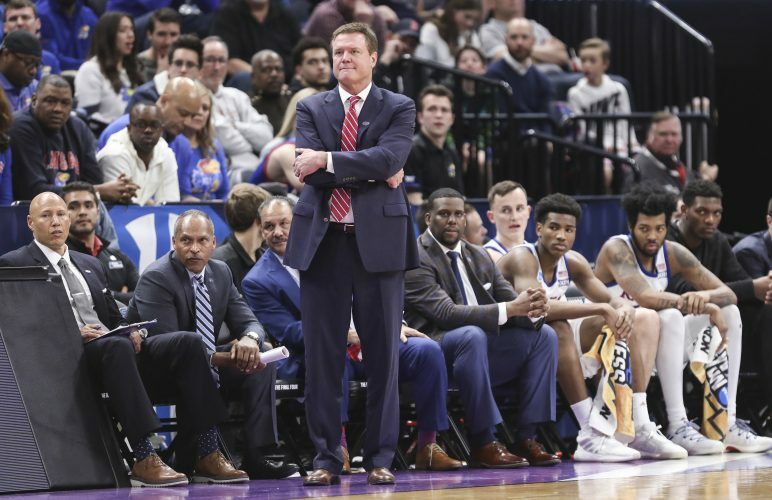 But that does not mean that the Jayhawks will spend too much time saving Vick’s spot or operating with him in the game plan while he tends to a personal matter back home in Memphis. 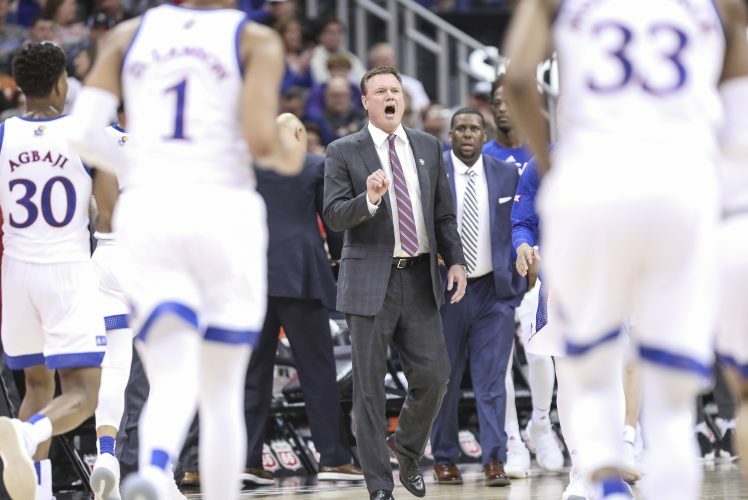 Playing shorthanded is certainly nothing new for this Kansas team, which has been without Udoka Azubuike, Silvio De Sousa, Marcus Garrett and now Vick at different points during the season. 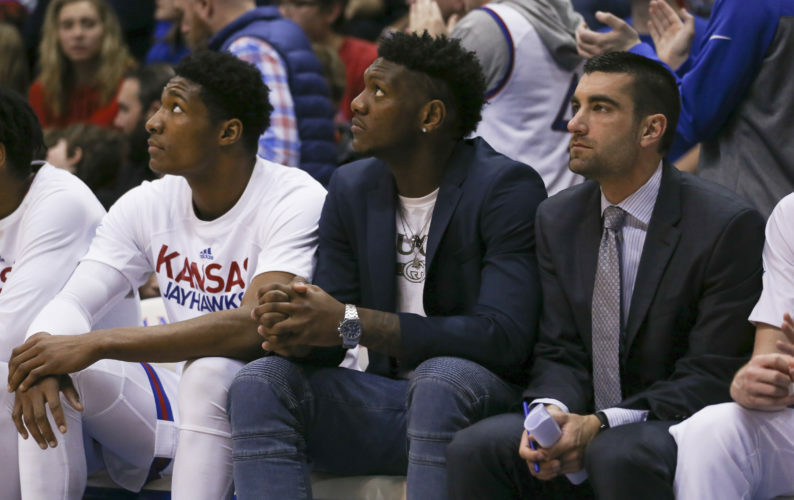 But just because the Jayhawks have a history of working around injuries and eligibility issues in practice this season, that does not mean each one is treated the same. Self classified the Vick news as something that “did not come as a shock to me. I’d known he had been dealing with some stuff,” and added that the impact of the final ruling on Silvio De Sousa last week was a “bigger blow” than the news of Vick’s absence was this week, simply because of the “buildup” that led to the De Sousa decision. 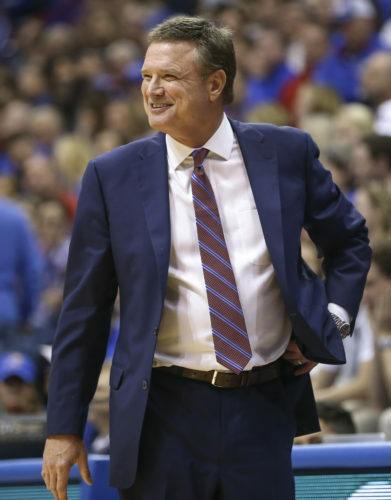 While the 13th-ranked Jayhawks have two games to prepare for in the next three days, their minds, at least in some capacity, also will be with Vick and his family. Neither forward Mitch Lightfoot nor Memphis native Dedric Lawson got the chance to say goodbye to Vick before he left town. But both made it clear that Vick’s personal issues were just a part of what their teammate had been dealing with lately. Accoring to Lawson, Vick was present at a players-only team meeting earlier this week, and he had the chance to open up about some of his recent basketball-related issues. 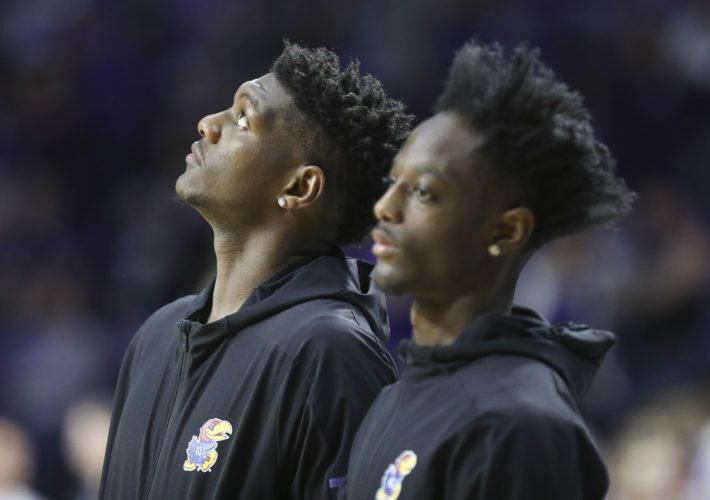 While their roots have created an obvious bond for Lawson and Vick, Lightfoot made it clear that their time together as a part of the Kansas basketball family meant a lot to him, as well. As for whether he sensed that Vick was struggling with personal issues during the past couple of weeks, Lightfoot stopped short of playing the role of psychiatrist. In the meantime, the Jayhawks need someone to step up in Vick’s absence. With sophomore guard Marcus Garrett sidelined with an ankle injury, Azubuike out for the year, De Sousa ineligible and Vick on a leave of absence, the Jayhawks have just eight scholarship players available for Saturday’s 11 a.m. game against Oklahoma State. 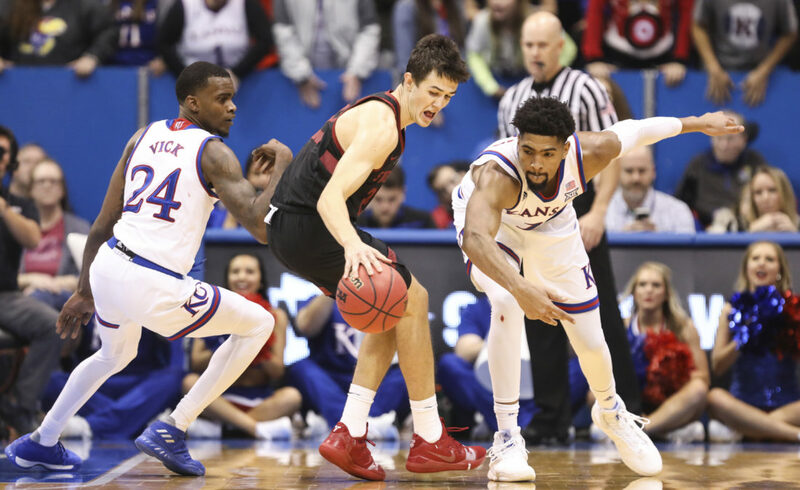 In order to give them the best chance to win that one and whatever other games Vick and Garrett may miss, the Jayhawks will need their reserves to step into bigger roles. Self said he was hopeful that Lightfoot, Charlie Moore, K.J. Lawson and David McCormack could do that. And he added that the uncertainty of how those guys will perform made it hard to know how things would look if and when Vick returns.